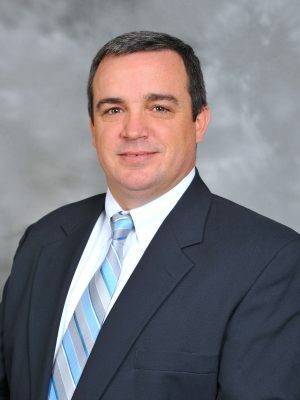 Tyson Brewster has been active in the construction industry since 1996, having begun his career as a wastewater trainee for a local utility company. He is a Civil Engineering graduate of the University of Tennessee. He loves to fish, coach youth sports and spend time with his family. He lives in Lenoir City, Tenn. with his wife, Shelly, and their two children.